Microsoft Cortana has been available on iOS devices for some time now long, but Apple’s iPad was left out of the mix to start with. However, that’s finally changing today as the Redmond giant has updated its digital voice assistant app to include native support for the iPad. First spotted by MacRumors, Microsoft has now updated Cortana’s app listing to make you aware that it’s now available natively on iPads and sports an “exclusive layout and interface” for the same. The voice assistant app has been optimized to make much better use of that larger screen space, with enough area to display your news, reminders, as well as important updates. But, there’s one major pointer you’d have to keep in mind while making the switch. Siri is widely available across the board, even on the iPhone’s lockscreen, but Cortana is going to be accessible only from within the app. If you can look past this point and the fact that you won’t even have a shortcut or widget to activate Cortana instantly – you will have to unlock and tap an icon as usual – then you can jump on this hype train. 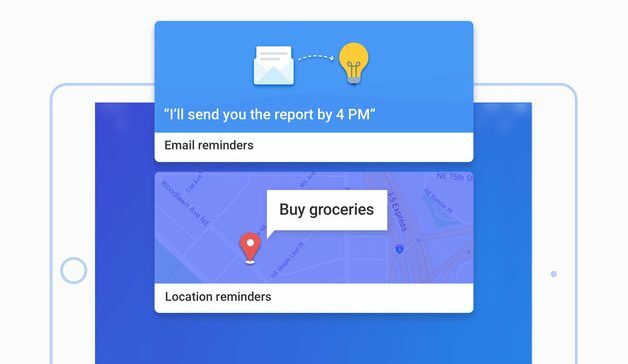 Microsoft is, however, aware of its shortcoming and has addressed the same by improving the launch time for the digital assistant app. Cortana will now launch 20 percent faster as compared to before, which you might notice if you’ve used the app on your iPhone. Cortana will handle all the tasks one expects of a digital assistant, such as answering your queries, setting reminders, scheduling appointments and syncing notifications to your Windows PC. 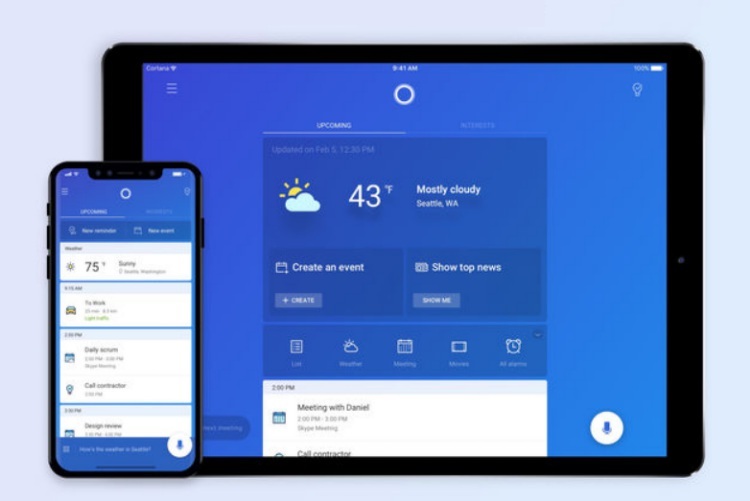 Ever since Cortana adopted the cross-platform route, Windows users, with a toe dipped in the Apple ecosystem, had requested Microsoft’s digital assistant to be made available for iPads. Your wish has finally been granted and it is now possible for you to replace Siri and give Cortana a swirl. And if both of these assistants are unable to serve your purpose, well, Google Assistant is always there for your rescue.